Devotion and Prayer meeting will be held tonight at 7:00 pm at The Grace Place Church in the Fellowship Hall. The focus will be on thanksgiving. 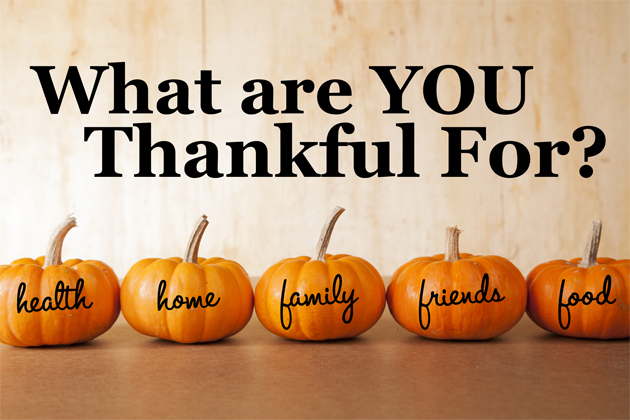 All will be asked to provide their reasons for being thankful. God Bless Each and Every One!